His love is gratuitous in a way that defies our imagination. It is for this reason that we can proclaim with theological certainty in the power of the Word: God loves you as you are and not as you should be! Do you believe this? That God loves you beyond worthiness and unworthiness, beyond fidelity and infidelity, that he loves you in the morning sun and the evening rain, that he loves you without caution, regret, boundary, limit or breaking point? This quote from Brennan speaks volumes to my soul, as it so beautifully depicts the freedom of being found in Christ. I remember the first time I read this quote - my mind wandered to how I could translate such wonderful truth to my children. So I gathered a list of Bible verses I could use to affirm my children’s identity in their Heavenly Father’s love. But today, in light of Mother’s Day, I want to share just a few of these verses with YOU! Whether you are a mother or daughter, father or son, I hope you will read the verses below and receive a fresh dose of the Father’s love for you. No doubt, I love being a mom with every piece of my being, but I am first and foremost a child of God. In Him alone my identity is found. And in Him alone my hope is found. *Not in whether I was a good enough mom today. *Not in whether I was a kind enough wife last night. *Not in whether we had a peaceful morning because my kids were kind to each other before school. *And not in whether we had a very bad, no good, terrible morning because they treated each other like punching bags rather than fellow human beings. When my hope is found in how I am performing as a mom or a wife, I need lots of affirmation. 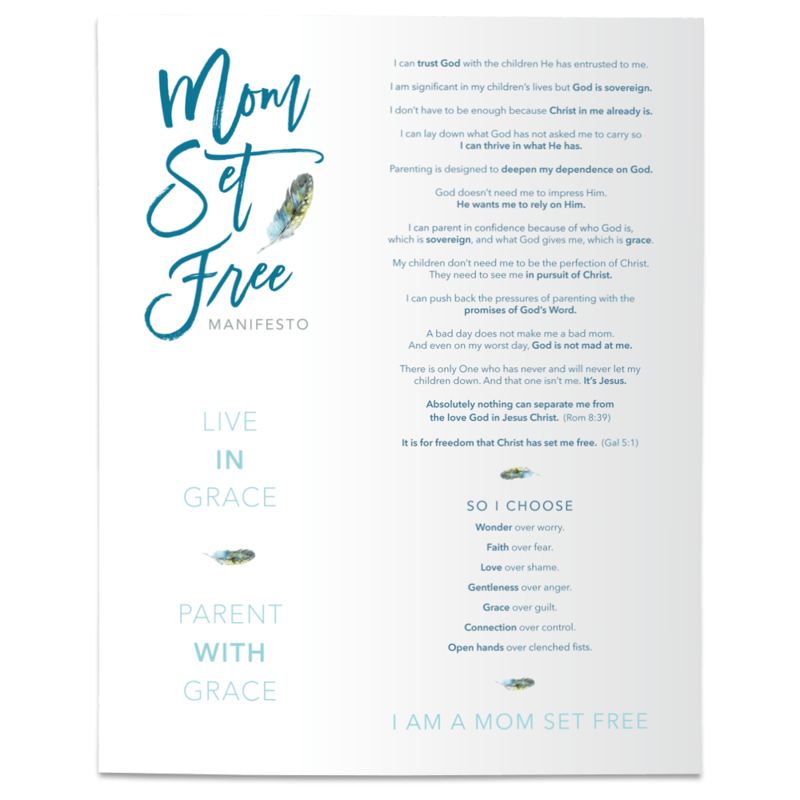 My actions scream, “Come on hubby, affirm me!” “Come on kids, show me you’re thankful for all I do for you!” I crave affirmation from blogs that tell me I'm a good mom even though the kind soul that wrote the blog has zero idea what kind of mom I actually am. And that affirmation is as fleeting as the attention span of my three year old. But when my hope is found in nothing less than Jesus Christ, my righteousness, I find the peace my soul craves. So here ya go, fill up on His love for you and receive His peace! He loves you just as you are! You are fully known and fully loved! And before you go, spoil yourself and pop on over to Resurgence to read Elyse Fitzpatrick's raw and inspiring words on being His beloved! It will make your (Mother's) Day. ****If you would like to receive an email when I post new blogs, please click here. Thanks!